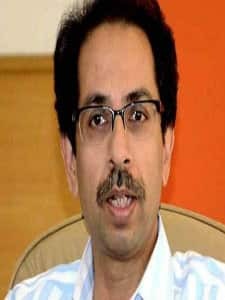 Uddhav Thackeray is an Indian politician and the current chief of Shiv Sena party, a Hindu Nationalist party based in Maharashtra. 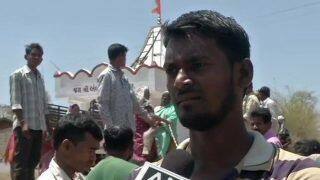 He is the son of former party leader and founder late Bal Thackeray. 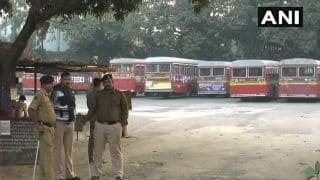 Uddhav has complete control over the party since 2003 after being completely involved in election campaigning activities for the 2002 Brihan Mumbai Municipal Corporation and securing a win for the party in the election. 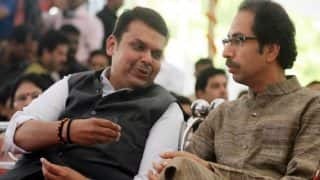 Just like his father Uddhav has also refrained from active politics and chooses to work for the people of Maharashtra. 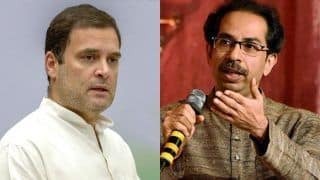 Unlike his father Balasaheb and his cousin Raj Thackeray, Uddhav has always kept himself away from firebrand politics and has spent his efforts on creating a better organized and well-grounded political party and has contributed in creating a calmer Maharashtra. Born on 27th July 1960 in Mumbai, Maharashtra, his father Bal Thackeray was a well know figure in Indian politics and he founded Shiv Sena party. 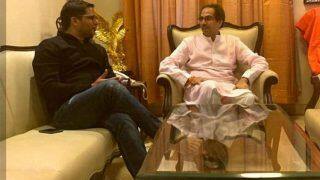 Uddhav was always reluctant to join politics and he stayed away from politics for most of his life. 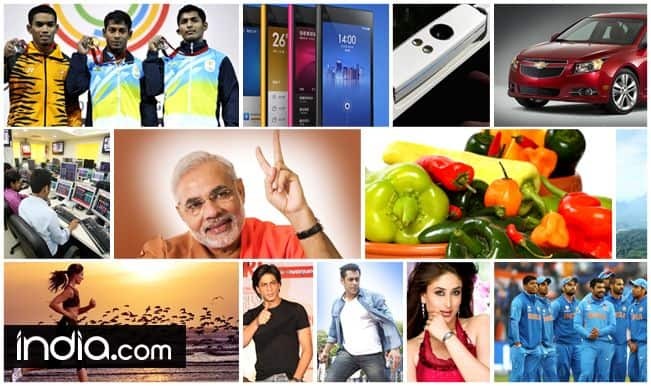 Uddhav is a professional photographer and a published authors and his work has been published in many magazines. He also has over a half dozen books and photo magazines that he published over the time period. He loved wild photography and wanted to make a career in this field and he also has annual exhibitions showcasing his works. 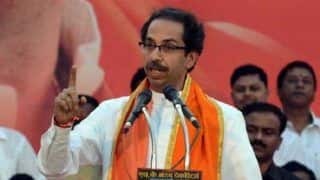 Before he joined Shiv Sena and was declared as the heir apparent of the party, hardly anyone outside the party knew him and even in the party it was well known that Uddhav did not have any interest in politics. 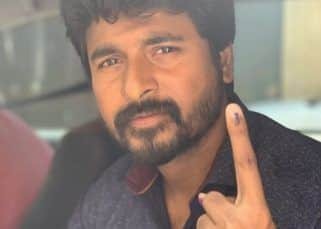 However, after being handed the responsibility for managing the party during the 2002 Brihan Mumbai Municipal elections, it was the first time that people saw his leadership qualities and flair in Maharashtra politics. 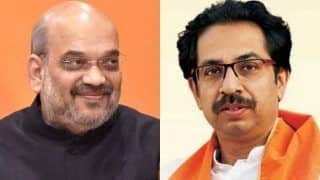 The party performed really well in the election and Uddhav started to work more closely for the party and in 2004, he was announced as the next chief of the party by his father Bal Thackeray. 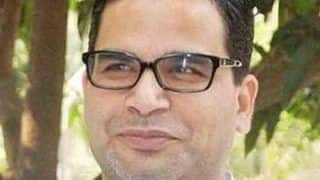 He was selected as the chief over his cousin Raj Thackeray who everyone expected to be the successor of Bal Thackeray. Raj Thackeray then had a falling out and he left Shiv Sena in 2006 and created his own party Maharashtra NavnirmanSena (MNS). 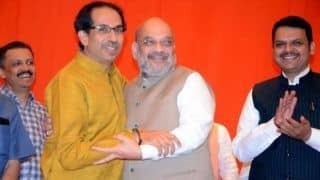 After being declared as the party president in 2003, Uddhav has been in control of Shiv Sena since then and now even manages the mouthpiece of Shiv Sena Saamna as the Editor in Chief. 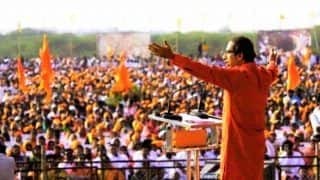 Even though being declared as the Shiv SenaPramukh (chief) in 2004, the party was mostly controlled by Bal Thackeray and Uddhav actually started to handle the party after the fall in his fathers health and after his father passed away, he became the sole leader of the Shiv Sena party. 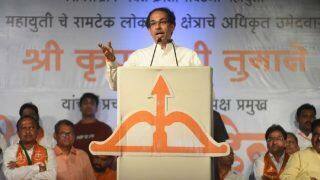 As the party president, Uddhav was able to organize a successful debt relief campaign for the farmers of the Vidarbha district who were under a heavy debt following a long dry spell in the region in 2007. 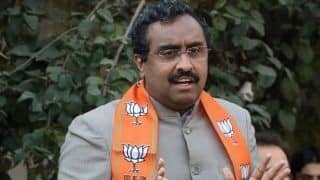 Thakrey stepped in and worked in the region when the state and central government were unable to make any difference in the region. 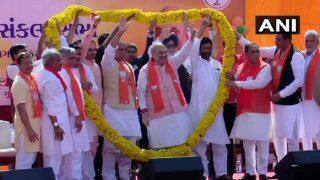 In the 2012 BMC elections, he led the party in the elections and BJP-Shiv Sena emerged victorious in the election. 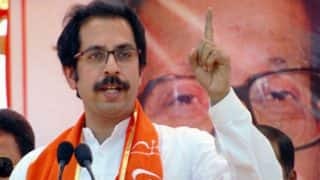 This was the first time when Uddhav shifted his focus on development from regionalism, a long time Shiv Sena ideology commonly known as Marathi Manoos. 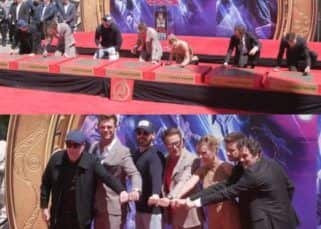 This was an unprecedented move on his part. 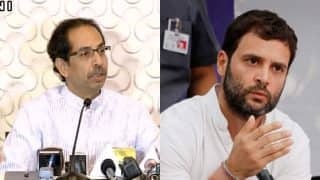 Uddhav has been successful in transforming the partys image from a violent militant outfit to a well-organized party which cares about the state and its welfare.Uddhav is married to Rashmi Thackeray and they have two sons Aditya and Tejas. 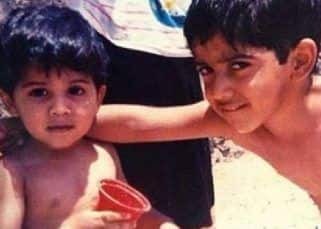 His elder son Aditya is the president of the youth wing of the party YuvaSena, his younger son Tejas is studying in Buffalo city of New York state and has a very low profile. 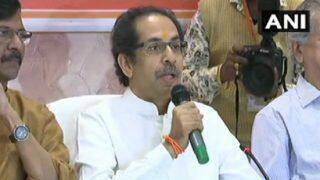 Uddhav has undergone angioplasty after he reported chest pain and was admitted to Lilavati hospital. Uddhav is a keen photographer and has exhibited his collections of the aerial shots of various forts of Maharashtra at the Jehangir Art Gallery. He has also published two photo books Maharashtra Desh (2010) and PahavaVitthal (2011) which has the photographs capturing various aspects of Maharashtra and Varkaris during the PandharpurYatra. 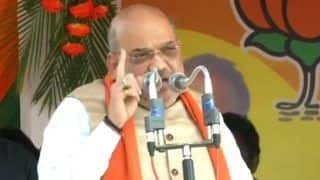 He will be leading the party in the upcoming 2017 BMC elections.